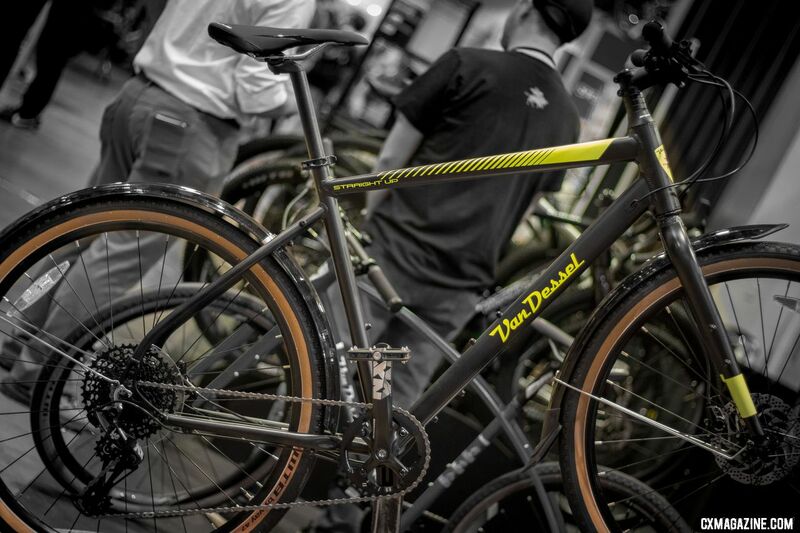 Van Dessel Cycles is one of the few companies that still unveils new bikes at Interbike. 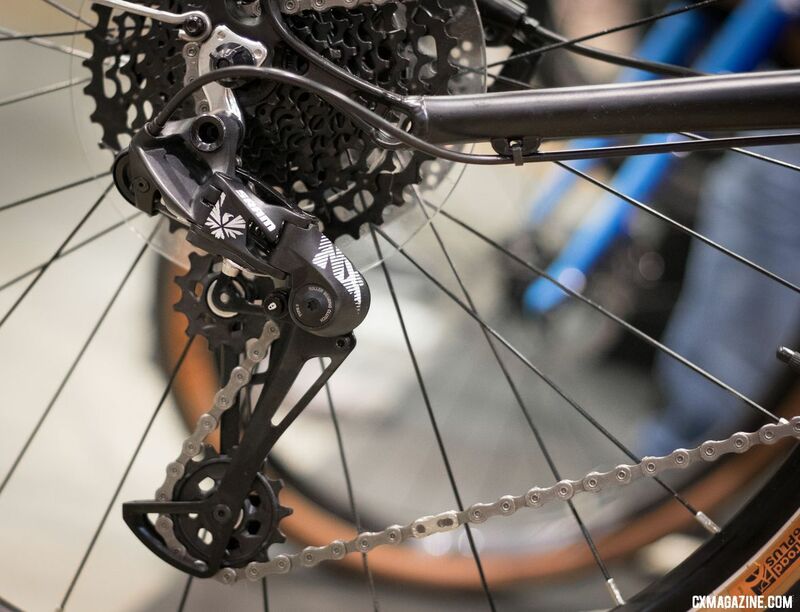 At the 2018 show in Reno, the New Jersey-based company proudly unveiled its newest offering, the Straight Up. 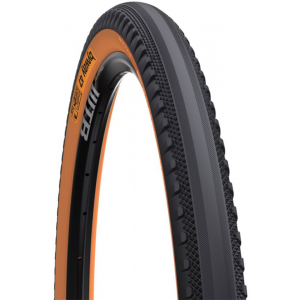 Available as a complete bike, the updated Straight Up comes with 650b disc brake wheels, WTB 47mm Byway tires, fenders and a SRAM GX 1X drivetrain. 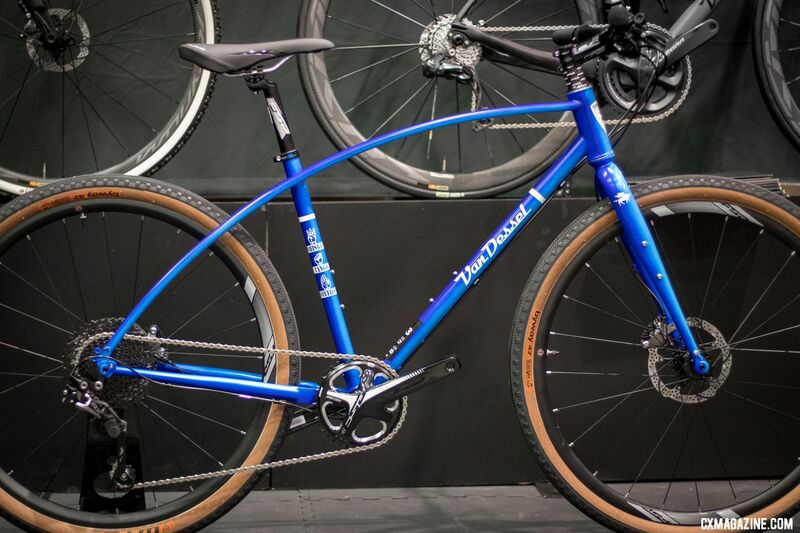 Perhaps best of all, at least before the latest round of import tariffs imposed on goods from China, the flat bar bike is set to retail for under $1k. 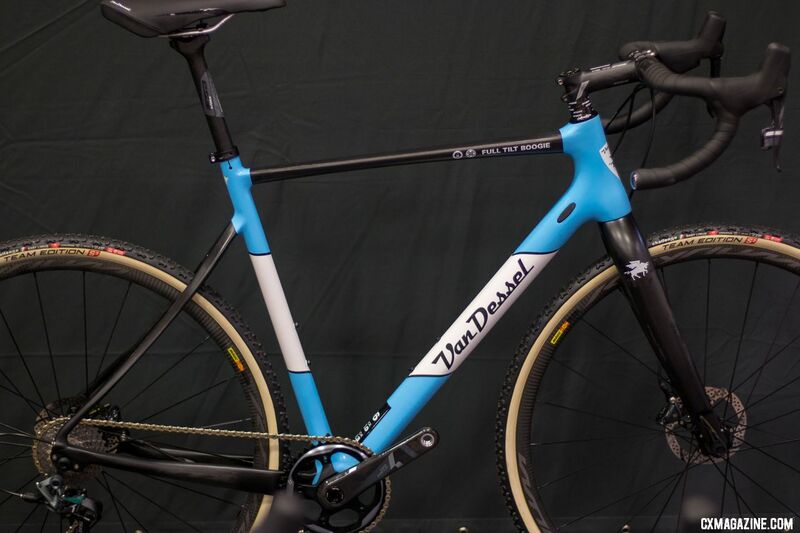 With all the attention on the “urban gravel” Straight Up, Van Dessel’s other cyclocross and gravel models got blue with envy. 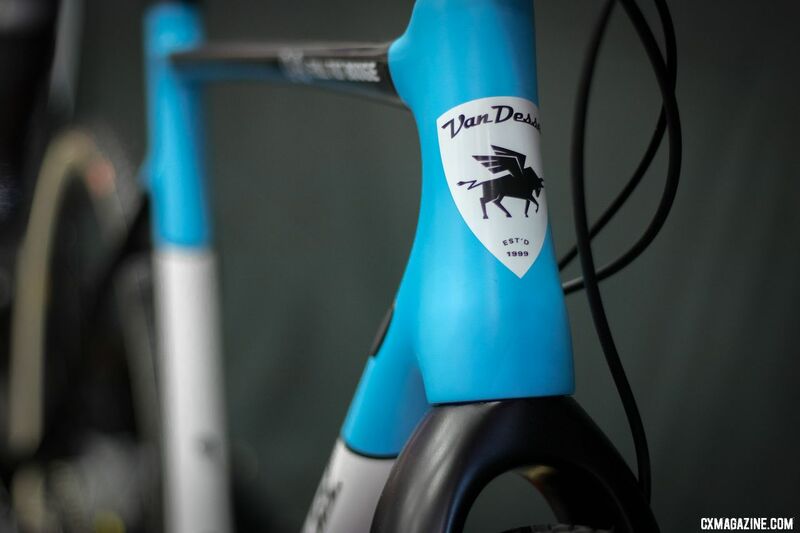 The steel WTF complete bikes and $699 frameset has a new blue fade. 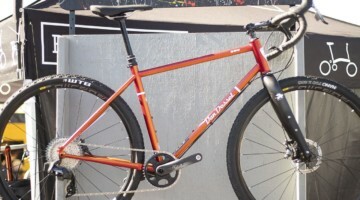 The versatile bike accepts fat tires up to 2.1″ and remains curvy. 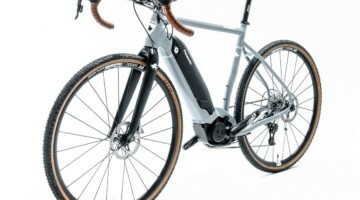 While the current orange color scheme accepts a belt drive and has IS brake mounts, the new blue frame goes flat mount and lose the seatstay split for belts. 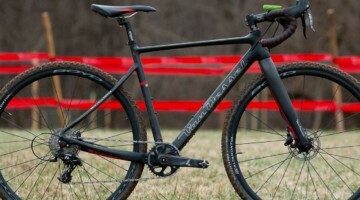 Not to be outdone, the top-shelf carbon Full Tilt Boogie cyclocross bike also gets a new wardrobe with an eye-catching Belgian blue color dressing. 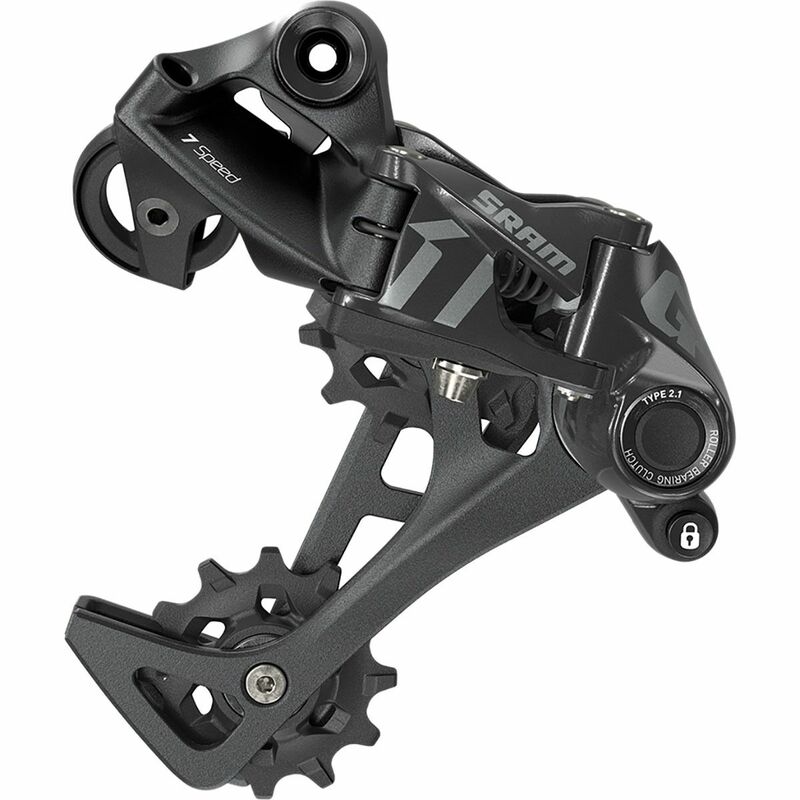 The frame that carries Caroline Mani, Sunny Gilbert and Cassie Maximenko to podiums has quietly evolved over the years, adding reinforced, updated cable/hose routing and ports, and Mavic’s Speed Release thru axle system. 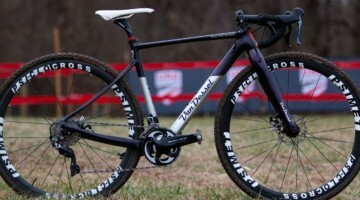 The Full Tilt Boogie also remains a great do-it-all option to tackle gravel in the offseason, due to its clearance for 40mm tires out back, and even bigger tires up front, thanks to Van Dessel’s big-clearance fork. 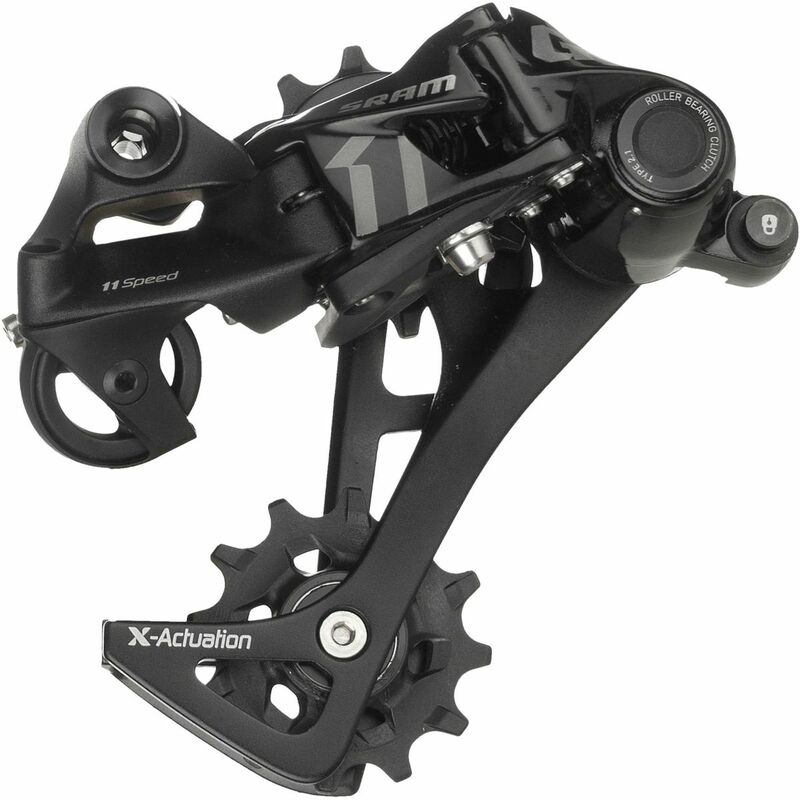 See more details of the updated bikes in the photo gallery below. 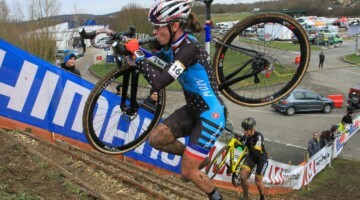 We’re digging out from a mountain of content from Interbike, RenoCross and World Cup Waterloo. 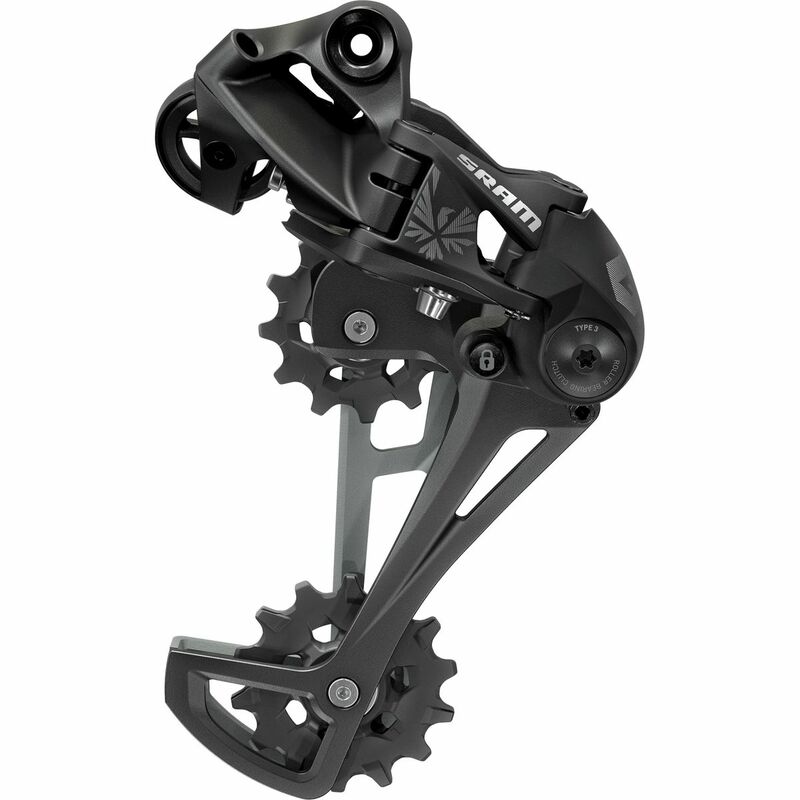 See our ever-growing archive of new products from Interbike 2018 here.